The ibis Styles Bali Benoa is located in Tanjung Benoa, the famous water sport areas and near from the prestigious ITDC Nusa Dua. Only 10 minutes drive to Ngurah Rai International Airport using Bali Mandara toll with sea view, the hotel offers 174 rooms and suites with simple and modern design, unlimited free Wi-Fi access, a restaurant, a bar, a swimming pool, a spa, a fitness center and 3 meeting rooms. Part of the MyResorts program featuring exclusive experiences for Le Club AccorHotels members. 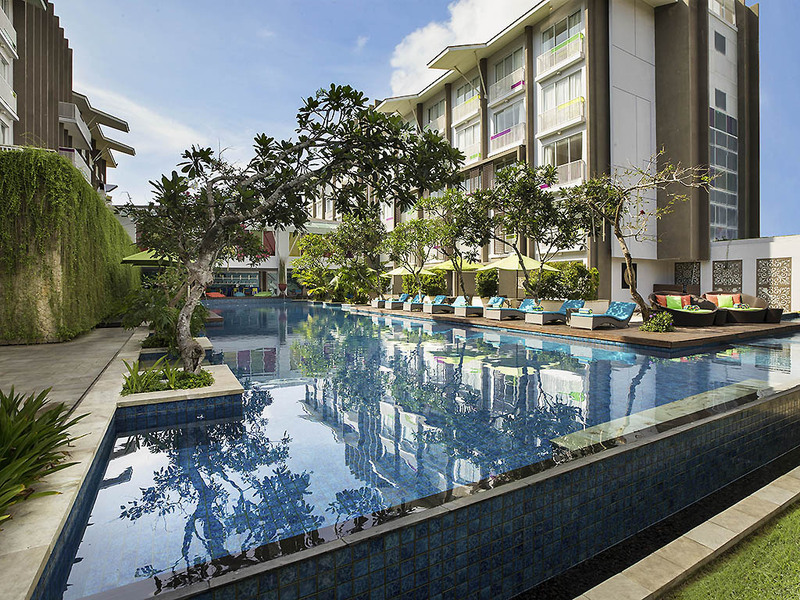 ibis Styles Bali Benoa hotel is strategically located in the Tanjung Benoa, Nusa Dua, close to watersports, Tanjung Benoa & Nusa Dua beaches, convention center and tourist attractions, which makes it a great place with budget cost for tourists. sTREATs Restaurant provides a modern, open-air atmosphere and offers a truly interactive culinary experience combining the best of Balinese, South East Asian and International cuisine. sTREATs Pool Side Bar is an exclusive venue providing the perfect setting of sparkling cocktails, mocktails, wines, beers, fruit juices and snacks while having a cool dip in the swimming pool.